I wrote a while back about the literacy program I have been participating in at my son’s school. Basically, I stop by every week to read with two second grade readers who could use a little extra one-on-one time. Each reader joins me in the hall for 15 minutes. The first reader brings out a book from his or her backpack and reads it to me for about 6 minutes before we chat about it. Then I read from a book I’ve brought for about 6 minutes and discuss. Then the kids switch and I do it again. It’s been an interesting process for me. 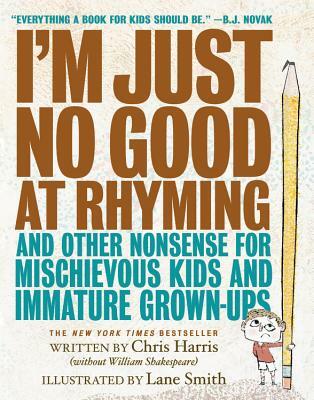 Obviously as booksellers we recommend books all the time for reluctant readers or their parents. But this is a completely different setting—one that has proven both tricky and rewarding as a handselling test. I bring a handful of books each time, but the truth is that I don’t always get it exactly right. Of the two kids, one is a far harder sell than the other. He’s very sweet, but he’s not always in the reading mood and just isn’t grabbed by every story. This experience has been a great reminder that while we give tons of tips and tricks to parents who want to engage their reluctant readers at home, that one-on-one work can still be hard even with a pile of terrific books at the ready. At the end of the day, though, the willingness to keep showing up to try something new goes a long way. 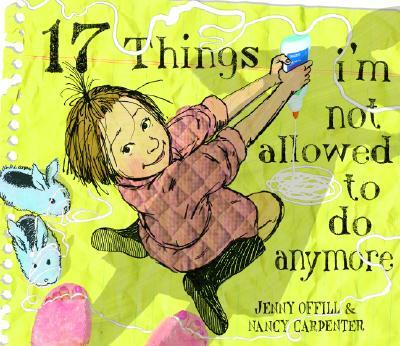 As I wrote last time, picture books with funny concepts often do the trick—I’m looking at you, 17 Things I’m Not Allowed to Do Anymore. But it’s also been important to switch things up, and even bend some rules now and again (whoops!). Poetry and tongue twisters have proven especially fun to share. 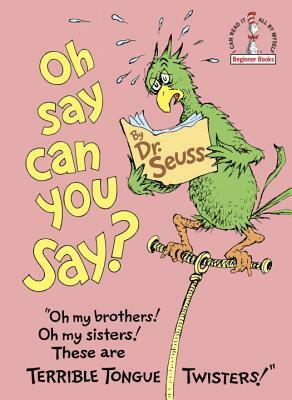 Reading tongue twisters from Oh Say Can You See? prompted the loosest, most interactive sessions we’ve ever had, as neither kid could resist jumping in to tackle the silly phrases themselves. 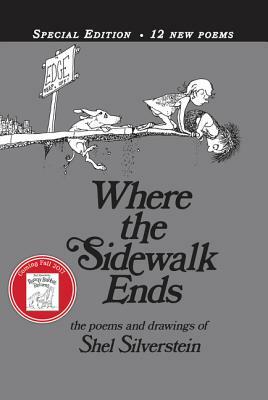 Selections from Where the Sidewalk Ends and I’m No Good at Rhyming have been perfect, of course, because poetry collections are so customizable to the preferences and sense of humor of each reader. If a poem doesn’t resonate, we just move on to the next one. Nonfiction picture books, when selected well, have been fun to read with both kids too—although it can be a challenge to find books with enough content to engage a second grader that can also be shared in just six minutes. 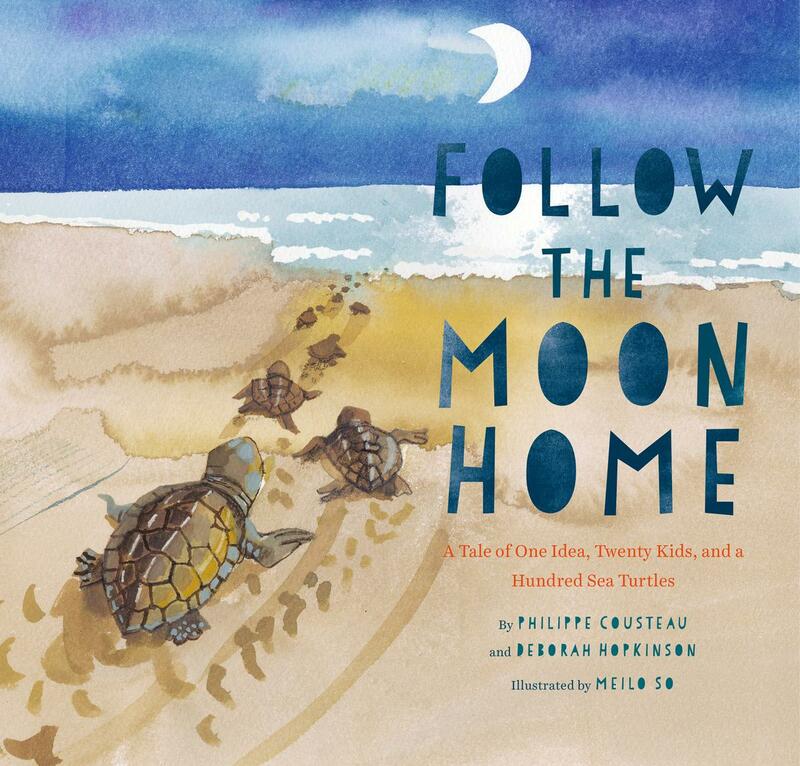 Follow the Moon Home admittedly takes a bit longer than 6 minutes, but it’s been one of my biggest hits, inspiring great conversations about turtles, school projects, and trips taken to the beach. The program asks volunteers to focus on stories that can be finished in one sitting because splitting books up over many weeks can sap momentum. But when I sensed a little more restlessness than usual from my more reluctant reader, we closed the book and just talked for a bit. 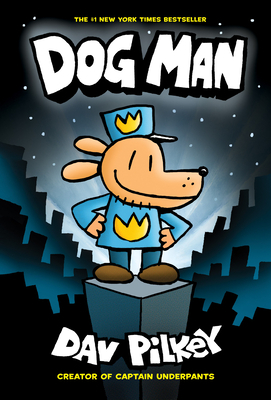 I knew he’d been reading the Captain Underpants series, so I asked if he’d tried Dog Man yet. When he said no, I brought it in the next week and read him a few chapters so he could evaluate it for his next library pick. He was thrilled and totally hooked! So we do that every now and then too. We don’t actually break the program rules, in that we don’t spread installments of the same book over multiple sessions. We just sometimes bend the rules to see whether longer books catch his interest enough to continue on his own. If a book we pick doesn’t quite hit the spot, I just come back with some new ones. There’s always next week, after all. This entry was posted in Uncategorized on April 6, 2018 by Meghan Dietsche Goel.